Like You’d Understand, Anyway by Jim Shepard (Alfred A. Knopf) — These eleven stories feature diverse settings that include: the Chernobyl nuclear meltdown and it’s aftermath, a Roman outpost in hostile Britannia, a Nazi expedition in Tibet, a Texas hotbed of high school football, a female cosmonaut preparing for a Sputnik launch, and the executioner’s scaffold in revolutionary France. Each story is seen through the eyes of a believable and sympathetic protagonist facing compelling dilemmas that are easy to relate to and feel utterly authentic, no matter how exotic the circumstances seem. 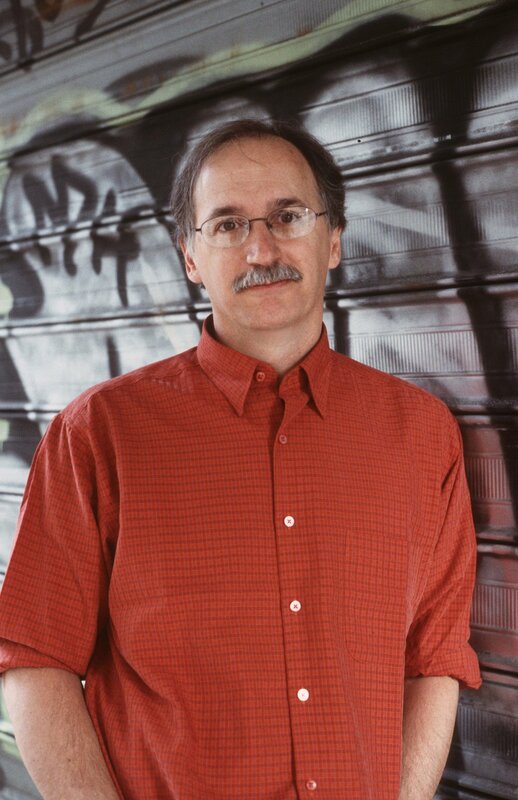 Jim Shepard is the author of six novels—including Project X, Nosferatu,Lights Out in the Reptile House, and Kiss of the Wolf—and two previous collections of stories, Love and Hydrogen and Batting Against Castro. His stories have appeared in A Public Space, Granta, Harper’s Magazine,McSweeney’s, Ploughshares, and Tin House, among other publications. He teaches at Williams College in Williamstown, Massachusetts. Sunstroke and Other Stories by Tessa Hadley (Picador) — These ten nuanced stories examine the emotional lives of middle class men and women and, in the process, touch on feelings such as longing, loneliness, lust, nostalgia, and regret. The settings are in contemporary Britain, from the 1970s to the present, with characters ranging in age from teens to middle age. The stories are honest, insightful, surprising, painstakingly observed, and superbly crafted. 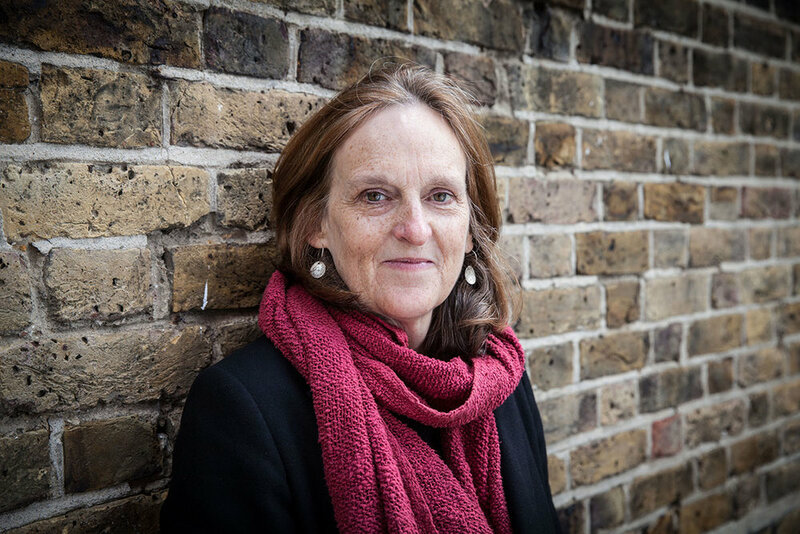 Tessa Hadley teaches literature and creative writing at Bath Spa University, in Bath, England. She is the author of three novels: The Master Bedroom, Everything Will Be All Right, and Accidents in the Home, which was in the running for the Guardian First Book Award. Her stories have appeared in The New Yorker, Granta, The Guardian, and The Daily Mail. She lives in Cardiff, Wales. Bloodletting & Miraculous Cures by Vincent Lam (Weinstein Books) — The protagonists of these twelve connected stories are four young doctors based in Toronto. The story traces their development from medical school candidates to students, interns, and established physicians. Along the way, romantic entanglements, the pressures of the job, moral dilemmas, and threats to their own health test them, as the Toronto hospital where the doctors work becomes the center of a dangerous epidemic. These compelling stories show a side of doctors and medicine that patients rarely see. 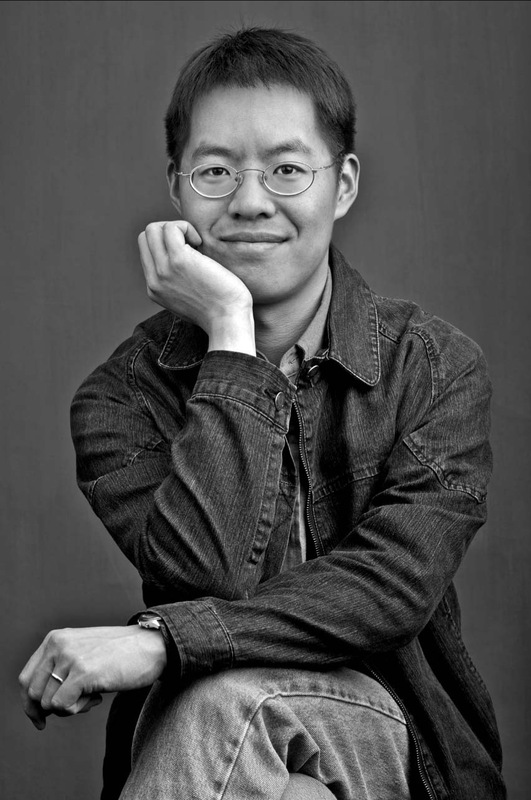 Vincent Lam was born in London, Ontario, and studied medicine in Toronto, where he is now an emergency physician. This, his first book, won Canada’s 2006 Giller Prize for fiction, making him the youngest writer ever to do so. His work has appeared in the Globe and Mail, the National Post, and Carve. Lam’s family is from the expatriate Chinese community of Vietnam, and his first novel will be a multigenerational saga set in Saigon during the Vietnam War. He lives in Toronto.